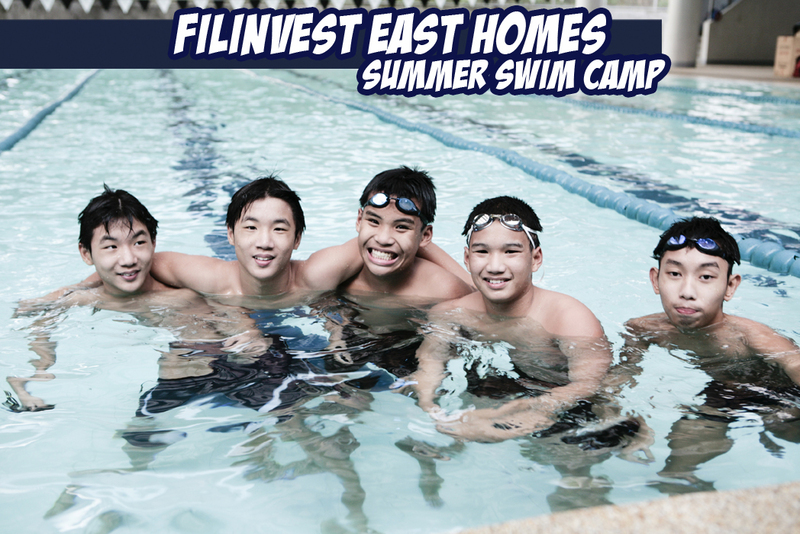 Have Fun this Summer at Filinvest East Homes Village Summer Swim Camp.–Where learning is always a positive experience. Our seasoned Instructors include former and current varsity swimmers as well as licensed lifeguards. Choose from any of the 5 sessions held everyday from Mondays to Fridays. Classes will start on March 26, and will run thru June 1, 2012. Slots are limited and will be a first come, first serve basis. Enrolment should be made at Filinvest East Homes Village and CAL Swim School prior to the commencement of classes. Full payment is due at the time of enrolment. Hi, I would like to enroll my daughter (7yrs old) to the swim class in Filinvest. She is good to start on April 11. Our preferred slot is at 9am – 10am. My daughter has already taken summer classes with CAL when you were in Filinvest. Will still call to request for slot. Hi Ping, thank you for contacting CAL. Yes enrolment is on going and you can start on April 11, on your preferred time. Please come 10-15 minutes before so you can register. Thank you! See you soon.